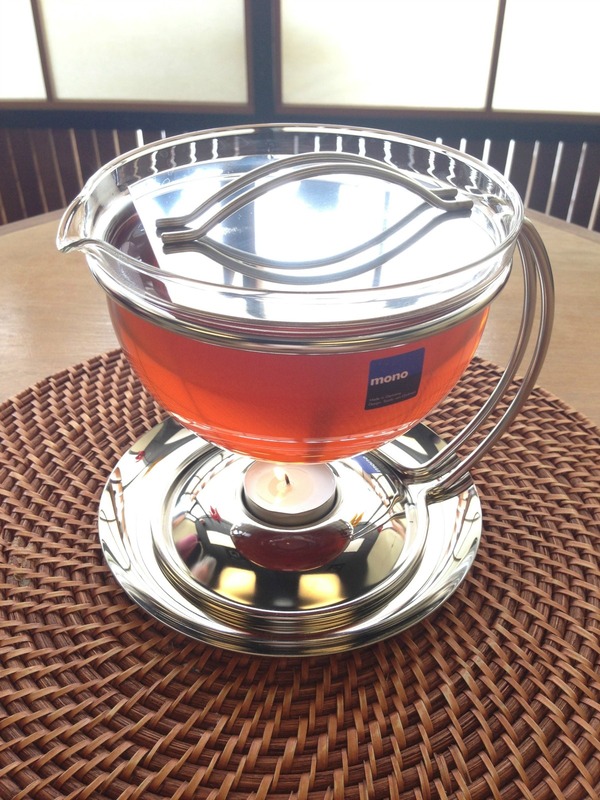 Order the “famous” mono teapot to make a perfect pot of tea at home! 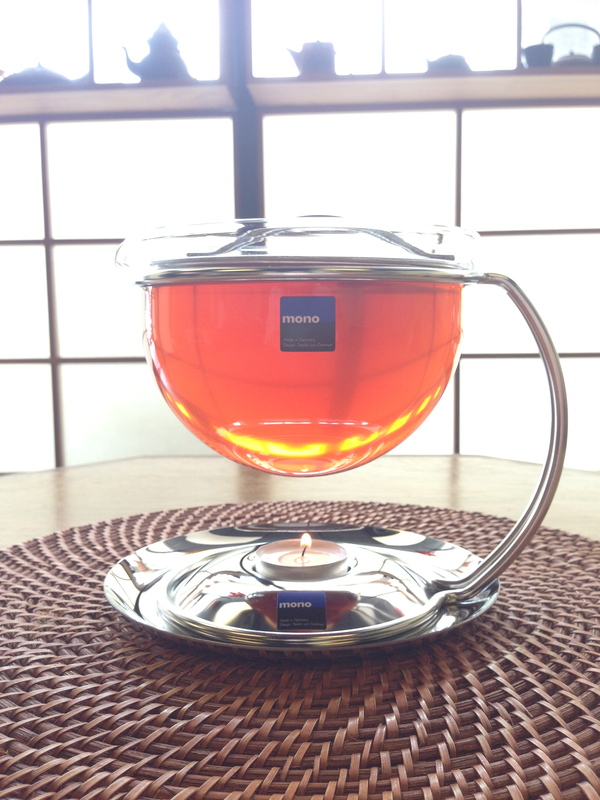 This is the “famous” Path of Tea tea pot. 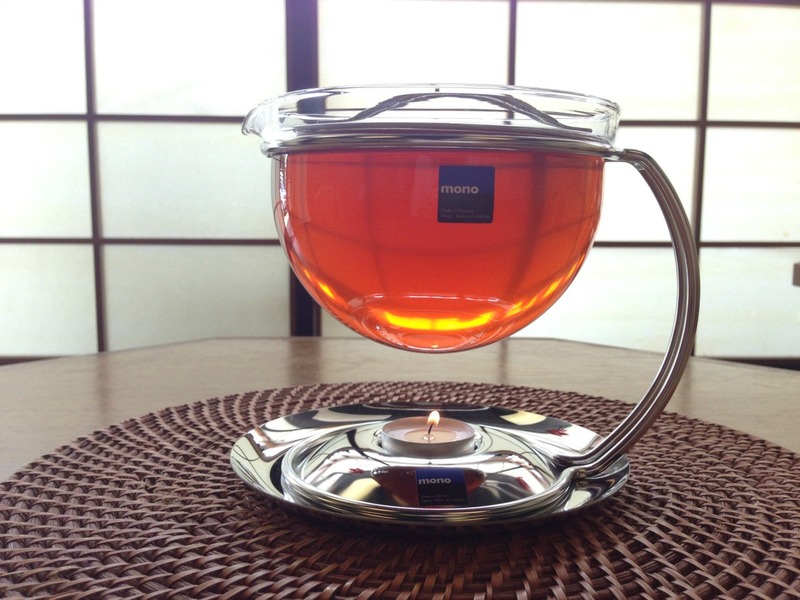 The 20 ounce Mono Tea Pot. Tea needs plenty of space in which to develop its full aroma. 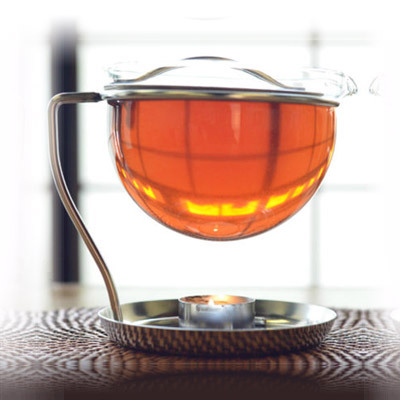 The tea leaves must float freely in the pot, absorb as much water as possible and transfer their taste and aroma to the water effectively. 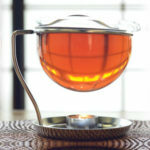 Existing methods of making tea are either complex and inconvenient, or fail to take these tea-brewing principles into account. 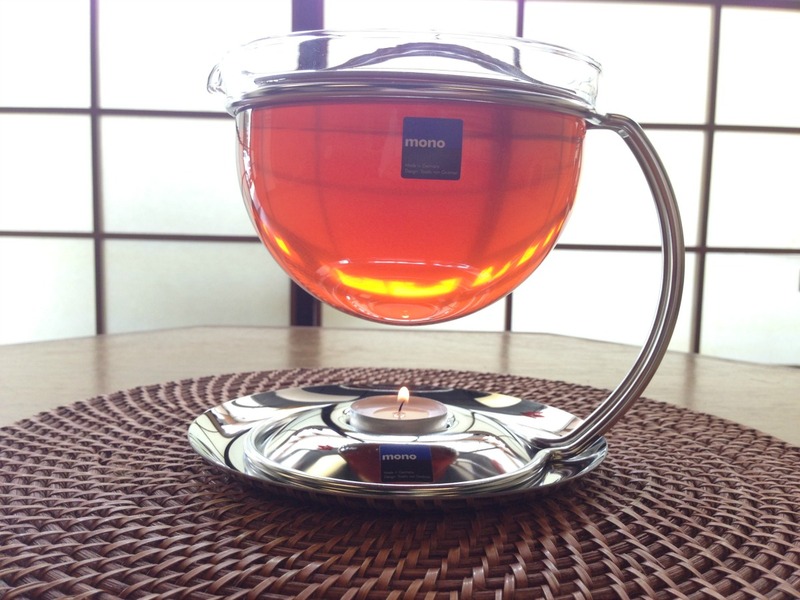 The modern, shapely curvature of the mono teapot’s large glass bowl and strainer insert creates ideal conditions for making a fine pot of tea.